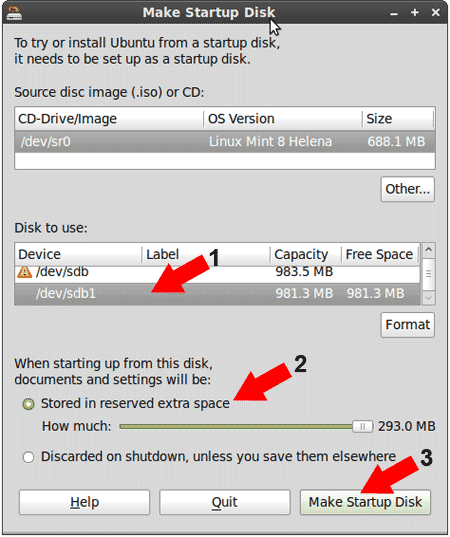 In the following section we show you one way to create a Linux Mint 8 Flash Drive using the Ubuntu USB Startup Disk Creator while running from a Linux Mint 8 Live CD. 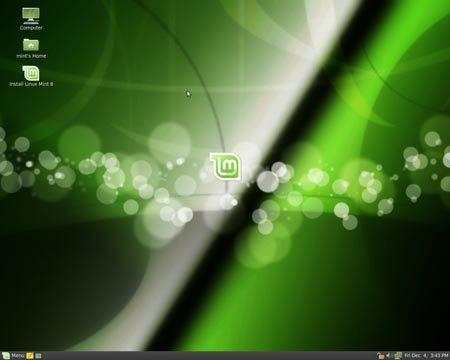 Linux Mint 8 is a remix based on Ubuntu 9.10 that sports a new look and integrated media codecs. After completing this segment, you should have a USB Linux Mint 8 Flash Drive that utilizes the casper-rw persistent loopback file option for saving and restoring your changes on subsequent boots. If all goes well, you should now be booting Linux Mint 8 from your USB device.